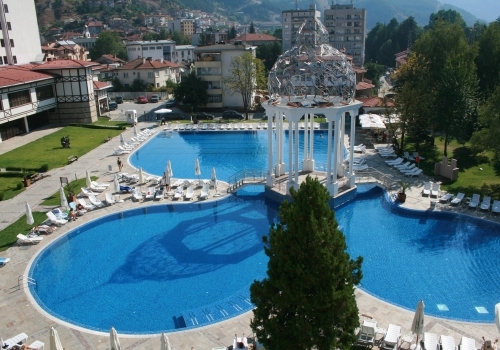 "Orpheus" Spa Hotel was put into operation in 2005, with a total built-up area of 24 500 sq. м. аnd the property spans over 17 decares. The hotel has a large and modernly equipped spa with two indoor and outdoor swimming pools, three restaurants, three bars and two conference rooms. 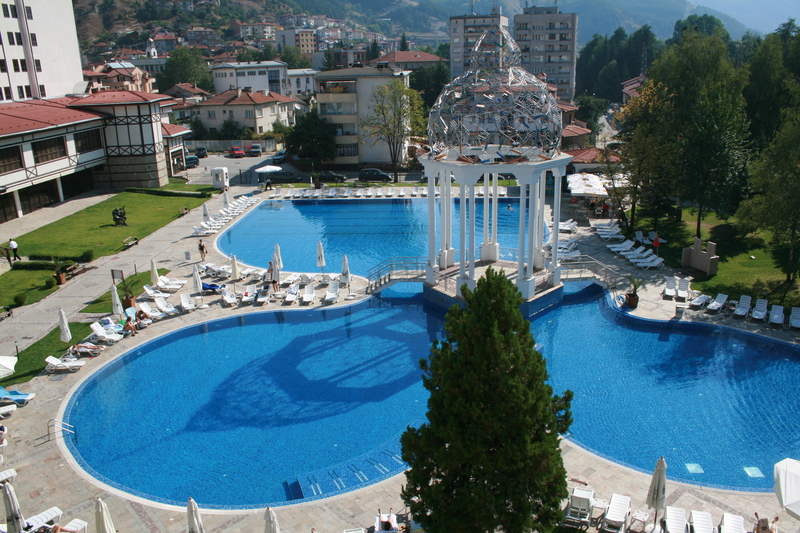 Spa Hotel "Orpheus" has 210 rooms - 45 suites and 165 double rooms, located in two buildings, connected by a warm connection in between.